Tom-Trans from Sochaczew, central of Poland is reliable provider of leader of local transport-forwarding industry. We create solution, which fit individual needs of our customers. At the same time we are very flexible to customers’ requirements . We achieve this because of our young and professional team located in our office in Sochaczew. To your disposal Tom-Trans gives you qualified team, which is ready to help you in high level standards. Competent team as a transport service provider, will found the most effective logistic solutions and the most convenient delivery option, so your goods can safety reach final destination. They help you to prepare necessary documents, manage formalities, plan the most optimal route and choose the best transport solution. 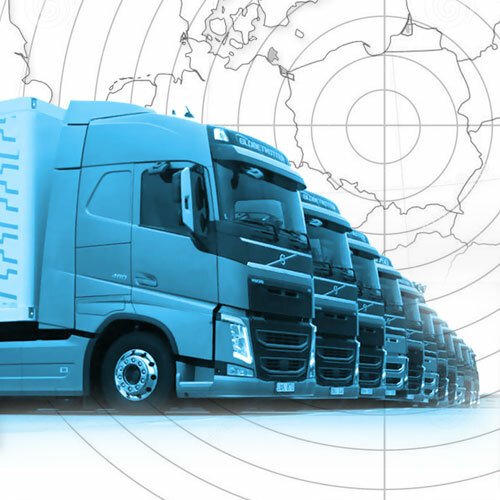 Experienced forwarders give you advances in difficult forwarding and transport brand. Satisfaction from our develop is our motivation. With each day we prove, not ourselves, but first of all our business partners, that nothing is impossible. We believe, that Polish firm can confidently compete with foreign companies. We carry out domestic and international transports in trucks with semitrailers (curtain, tilt, frigo) and express deliveries in whole Europe.